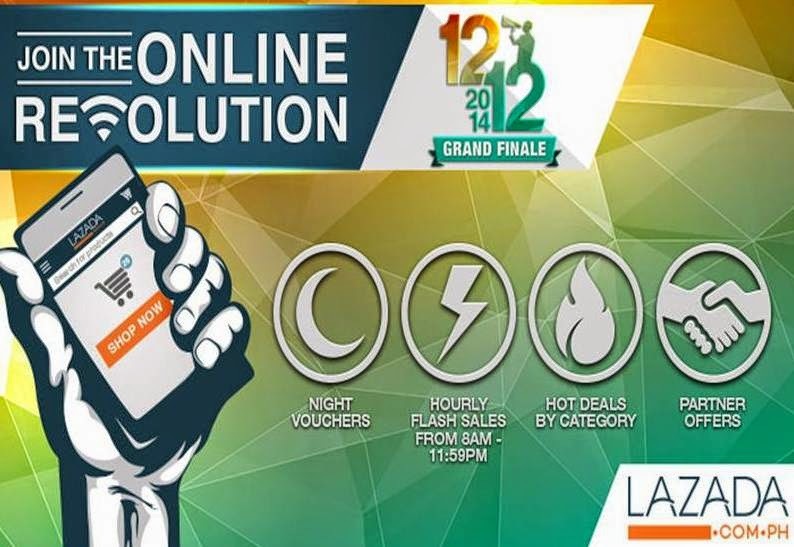 LOVE's Haven: Ready, Get Set, Shop at Lazada.com.ph Online Revolution culminating this 12.12! Lazada.com.ph, the Philippines’ Biggest Online Shopping Mall is staging the biggest and grandest online shopping extravaganza this December 12 – with jaw-dropping discounts, mind-blowing deals, and incredible brand partnerships all happening as early as 12:00 AM of December 12 in www.Lazada.com.ph/Online-Revolution!Night owls can log on in the early hours for special night promotions only available between 12am and 8am; while shoppers can take advantage of killer deals and unbeatable hourly flash sales from 8am – 11.59pm! Say goodbye to traffic jams, crowded malls, long queues and the struggle to find a parking space. You can shop from the comfort of your home, and Lazada will bring your items to your doorstep! As if this wasn’t hassle-free enough, Lazada also offers free delivery for orders abovePhP 1,000 and cash-on-delivery payment option. About LazadaLazada is Southeast Asia’s largest online shopping mall, with operations in Indonesia (www.lazada.co.id), Malaysia (www.lazada.com.my), Philippines (www.lazada.com.ph), Singapore (www.lazada.sg) Thailand (www.lazada.co.th) and Vietnam (www.lazada.vn), with a sourcing center in Hong Kong that drives cross-border marketplace activities. Launched in March 2012, Lazada has grown rapidly to include approximately 3,000 employees across Southeast Asia. The company has an online footprint of more than 2 million daily visits to its websites, and the largest Facebook following in Southeast Asia with over 9 million fans. Lazada is pioneering eCommerce in the region by providing customers with an effortless shopping experience with multiple secure payment methods including cash on delivery, extensive customer care and free returns. Lazada features an extensive product offering in categories ranging from consumer electronics to household goods, toys, fashion and sports equipment. About the Online RevolutionThe Online Revolution is the Southeast Asian version of Black Friday, Cyber Monday or Singles Day. But compared to the other events, Online Revolution is a month-long sale at Lazada in Indonesia, Malaysia, Philippines, Singapore, Thailand and Vietnam. 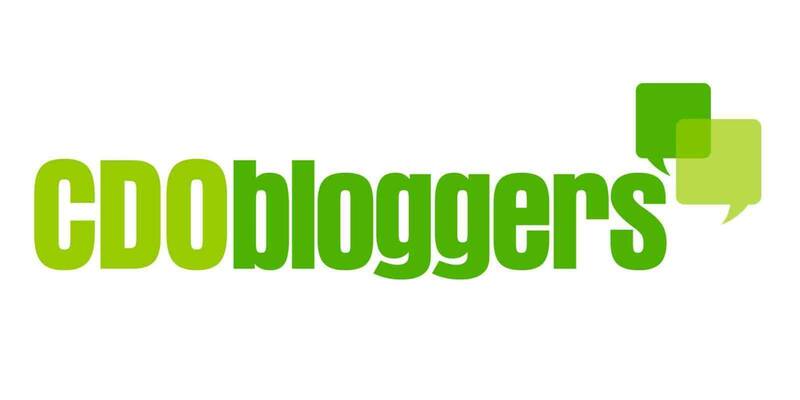 The event kicks off for the first time in Singapore on November 2014 and will be an annual event.